Book direct with us online and we will include continental breakfast and free Wifi each day! We are not one of those ‘big’ international chain resorts. 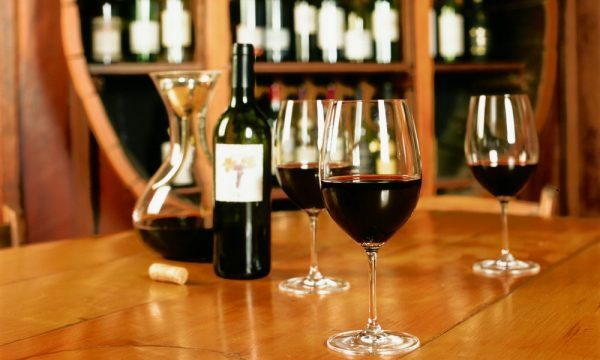 Rather a country inn or lodge with only 35 rooms and cottages nestled on 70 secluded acres within our own 50 year old shiraz vineyards. Please take a moment to read previous guest feedback regularly commenting on our wonderful friendly staff and extensive onsite facilities. How to get here? It is an easy 2 hours motorway drive north of Sydney. Alternatively, come by train and we will pick you up from the local Singleton railway station. 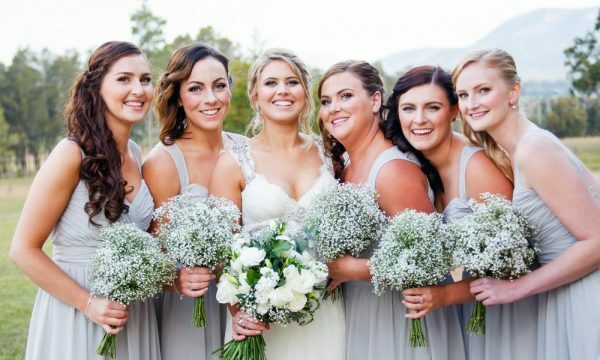 We really look forward to welcoming you to the Hunter Valley Resort! 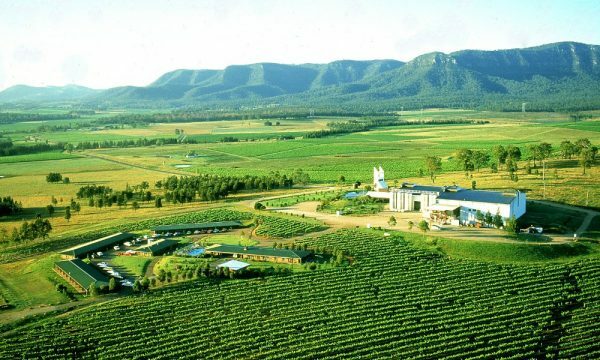 #huntervalley #HeresToTheGoodLife #hvmeetSchool holidays are here and the weather is looking good. 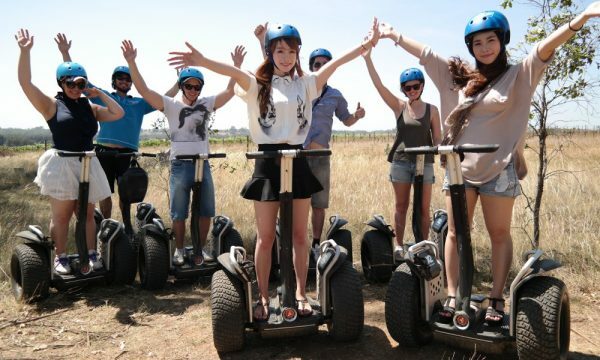 Get amongst the vines and join us on an adventurous Guided Segway Tour. Go to www.nswsegway.com.au to check availability and book online. 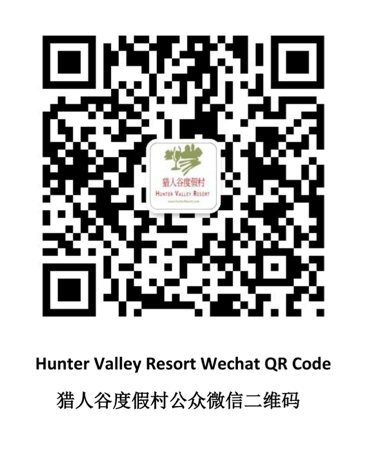 Hunter Valley Resort shared a photo. When was the last time you took time out for yourself? 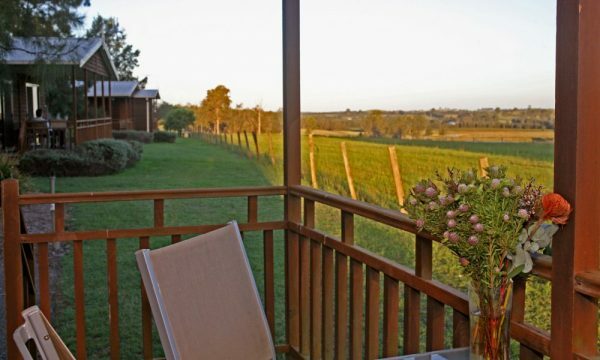 Make a getaway to the Hunter Valley this Easter. Here's to the good life.